Since graduating from the V&A/Royal College of Art history of design Masters programme, Kati has specialised in content and communications, with experience in brand, PR, marketing and digital media. Over the past 20 years, she has worked with a number of design-led organisations, from non-profits like the Design Council and design charity the Sorrell Foundation, to high-end retailers SCP and Vitsoe. 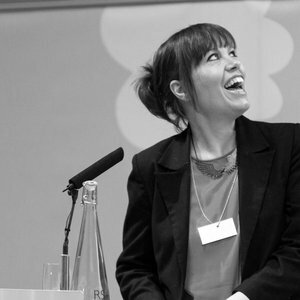 Passionate about user-centred design, content and the digital realm, Kati has worked on award winning digital products and services, is a mentor and coach and regularly speaks at international conferences.